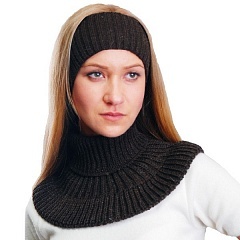 Cap from Camel Wool Creates a Wellness effect on Head Vessels Dry Heat Very good for your health шапка из верблюжьей шерсти. One size. Camel wool has many features that distinguish it from other types of wool and give it truly unique healing properties. It is more than twice lighter than sheep and, in addition, much stronger. The hair of camel hair is hollow, which provides it with additional heat-insulating properties and lightness. 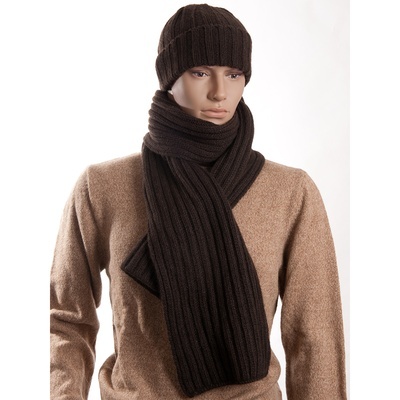 Products made from camel hair contribute to the prevention of colds. 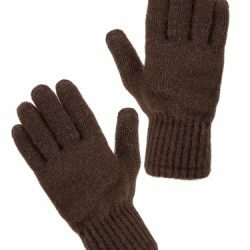 Also, wool is neutral to static electricity and techno-aggression from all electrical appliances (computers, electric heaters, microwave ovens, etc.). 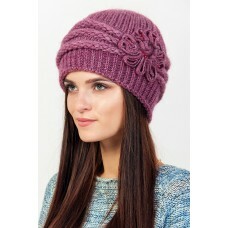 In such a cap you will be warm and comfortable in the cold season.